Did you know that ALL health conditions are caused by inflammation in the body? Did you know that inflammation in the body is caused by the food choices you make? When you get an injury your body’s immediate response is for it to get swollen, that is a good thing. The fluid that surrounds the injury will help to heal it. Over time however, this fluid starts to have an adverse affect. Swelling surrounding joints and organs starts to cause conditions. Some of the conditions that are caused by inflammation are pain, obesity, ADD/ADHD, peripheral neuropathy, diabetes, heart disease, stroke, migraines, thyroid issues, dental issues, and even cancer. The food choices you make cause the condition and then over time they become worse. We then get a prescription to try to reduce the symptoms which are just the messengers. You need to listen to the messengers to get to the root of the problem. Health Coaches help you to make better food choices and understand what is going on in your body. To be able to make changes it takes time. You track your food, your symptoms and then create a new plan. By eating healthy food, which by the way is different for everyone, and incorporating healthy lifestyle habits you begin to eliminate inflammation and gain vibrant energy. This doesn’t happen overnight. I work with people in person and over the phone to step by step create the plan that works for them. It has to fit with your lifestyle, your tastes and your energy levels, although this may surprisingly change once you get started. If you are interested in making real changes that actually improve your health send me an email. If you want to only lose weight there are a million other plans. You will however lose weight as a by product of being healthy, it is just not the initial goal. Health should always be your goal. 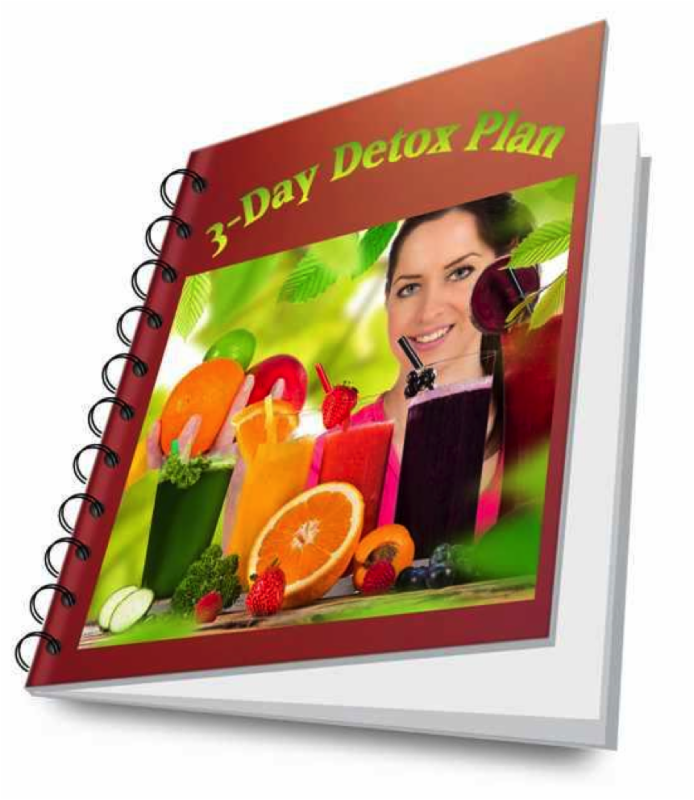 To help get you started I have put my 3 Day Bliss Detox on sale this weekend. If you are struggling with a health challenge you should contact me first. You can do this program after you start making some other changes first. This program is appropriate and effective for those who just need a reset. It will help you to flush out your digestive track feeling cleaner. You will also reset your tastes. Moving forward you will desire better food. We start to crave more sugar and simple carbs over time when we don’t reset. Every year you add pounds and more inflammation in the body. If you are ready to get started join me for a three day detox/cleanse and begin to create your best health ever for you and yours. That is another benefit, it is a trickle down effect to your family as well. Detox may be the necessary component to disease prevention.